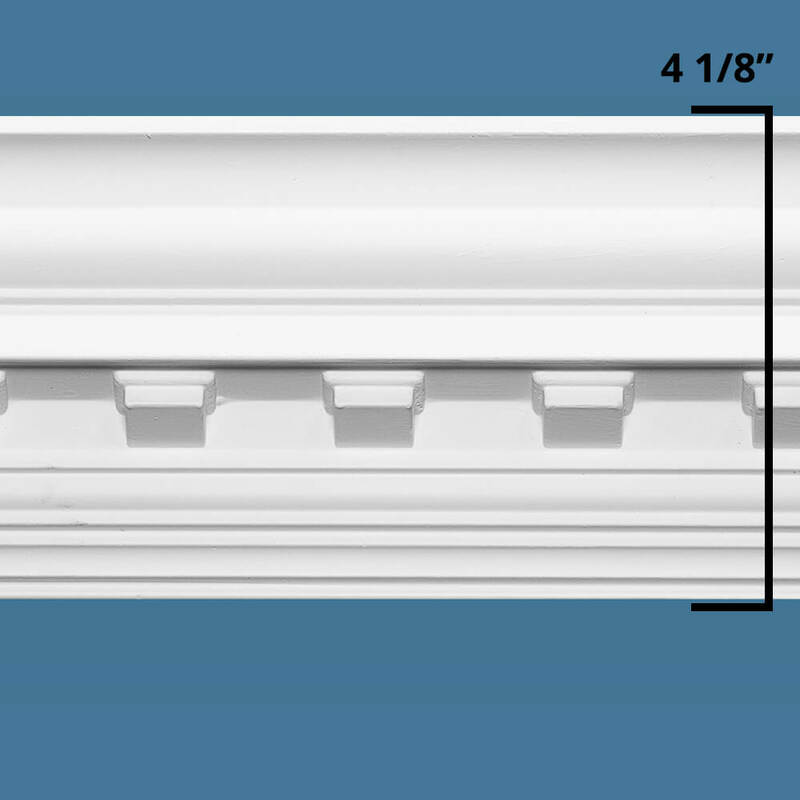 If you're thinking about installing crown molding and have come to the conclusion that you'd like to do it yourself, then Focal Point products will be instrumental in that mission with our revolutionary, patented molding installation system. We are one of the biggest polyurethane molding manufacturers in the industry, but our innovations extend beyond that. We've worked tirelessly for the last three decades to make molding implementation a much more user-friendly process, and we've succeeded with our Quick Clips™ system. 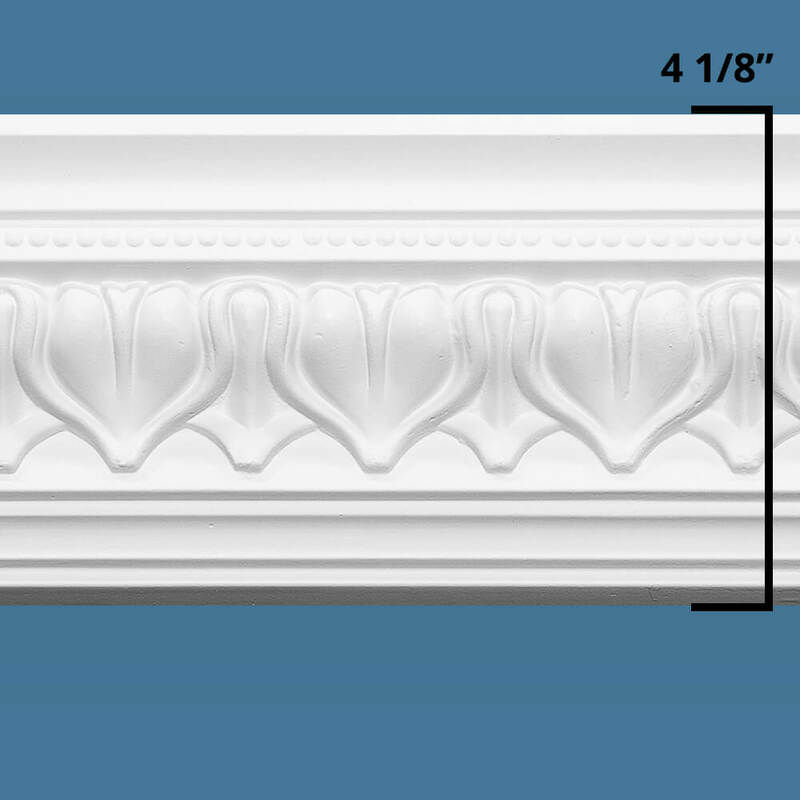 Thanks to this innovation, we've made crown molding DIY projects realistic and accessible, and you can put up your ideal set in mere hours. What Is the Quick Clip™ Component? As opposed to other installation methods in the industry, our Quick Clips™ prioritize your convenience without sacrificing top-tier results. 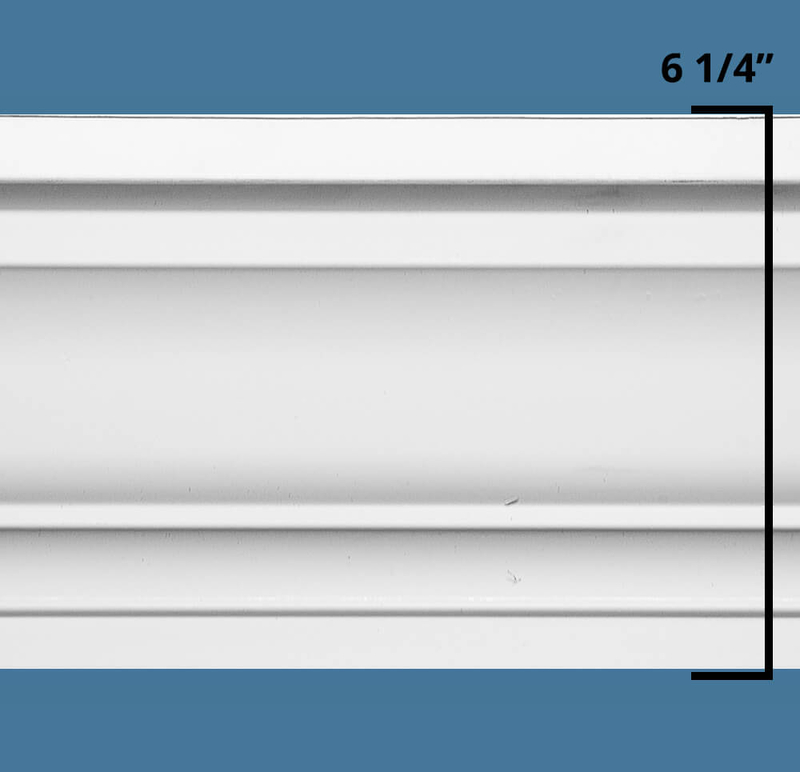 At first glance, Quick Clips™ may appear to be simple brackets, but we've designed these parts with precision and care to form a reliable support system for our crown molding. Our patented system has gained national popularity, with outlets like This Old House and the DIY Network praising it regularly, while huge distributors like Amazon.com and Home Depot prominently feature it as well. In a few short steps, anyone — from beginners to home improvement professionals — can screw in the clips and install crown molding segments with ease. The crown molding clips are quite straightforward! Once you determine your incremental measurements, you can use a single screw and the clip's pilot hole to secure them to the wall. You install subsequent clips in approximate increments of 10", and then you can snap in the moldings. Once you align the bottom of both the strip and the clip, you can push the former up and in to lock it into place. A few gentle taps of your fist will create the secure connection that you need. The Quick Clips™ system for our kits also features corner pieces that require two screws instead of one, but just as easily attach the corner blocks to the wall. The advantages of this system are substantial. It eliminates the need for a large number of tools that traditional moldings require for installation, and you won't have to find studs or use nails. You also don't need to worry about covering holes or touching up the surrounding areas. 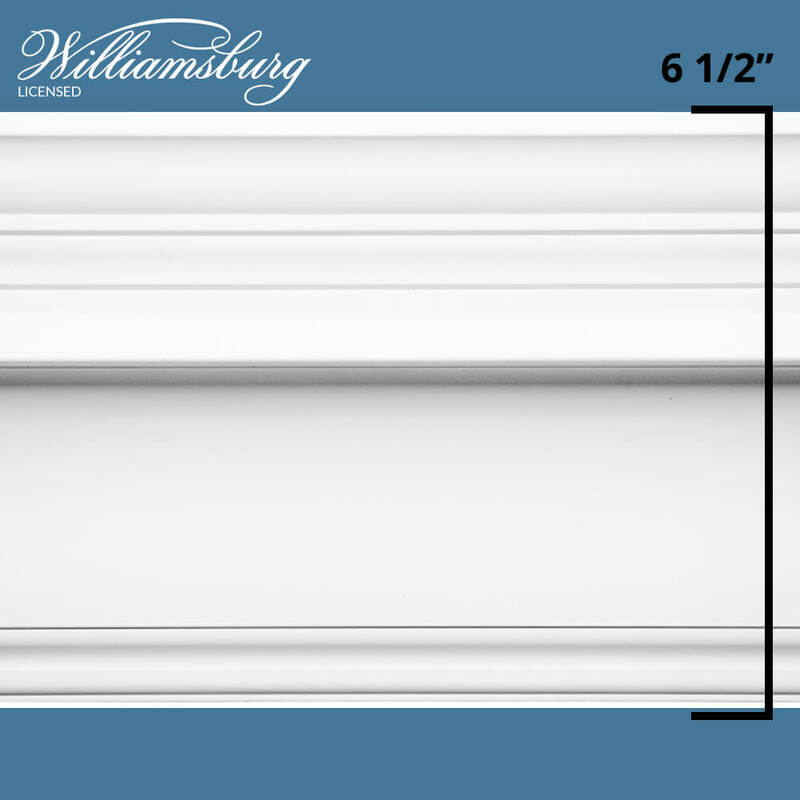 Your crown molding can be installed in hours, not days! You can forego caulking when securing the pieces, while the clip also holds the molding level with the ceiling to help it meet in the same spot once you work around the room. If you have any questions about crown molding clips or our other products, we'd be happy to help. Contact us today with any questions and view our crow moulding kits below!